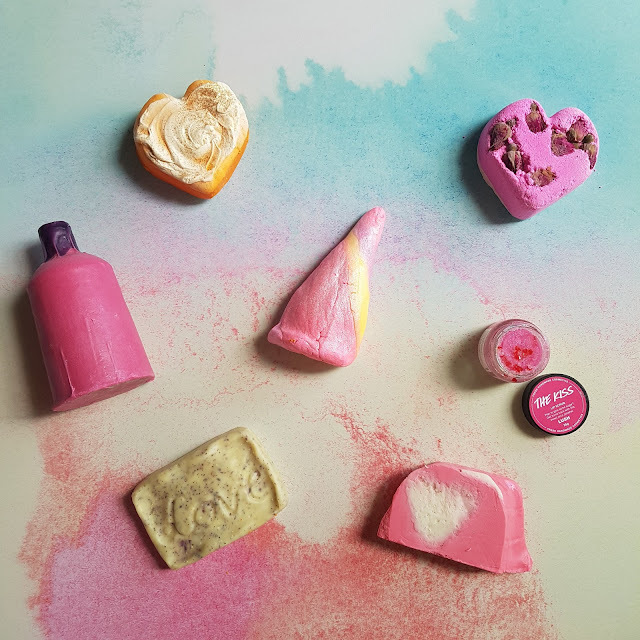 I was having a look back through my archives and it was actually Valentine's Day last year that I started receiving press packs from LUSH to review. Hard to believe it has been a year already! Working with them has been great, I love showing you their fun new limited edition things, they are a cool and ethical company and of course, Miss L is a massive fan too. This year throughout February, LUSH is running their #LUSHPride campaign, sharing stories of their LGBTQIA+ staff in Australia and NZ as well as celebrating their commitment to equality for all and LOVE winning on the day! We've got TWO STRONG HEARTS, we stick together like the honey and the bee . . . you and me. Remember that classic from Farnsey? I sure do, including the dance moves we put to it in year 5. 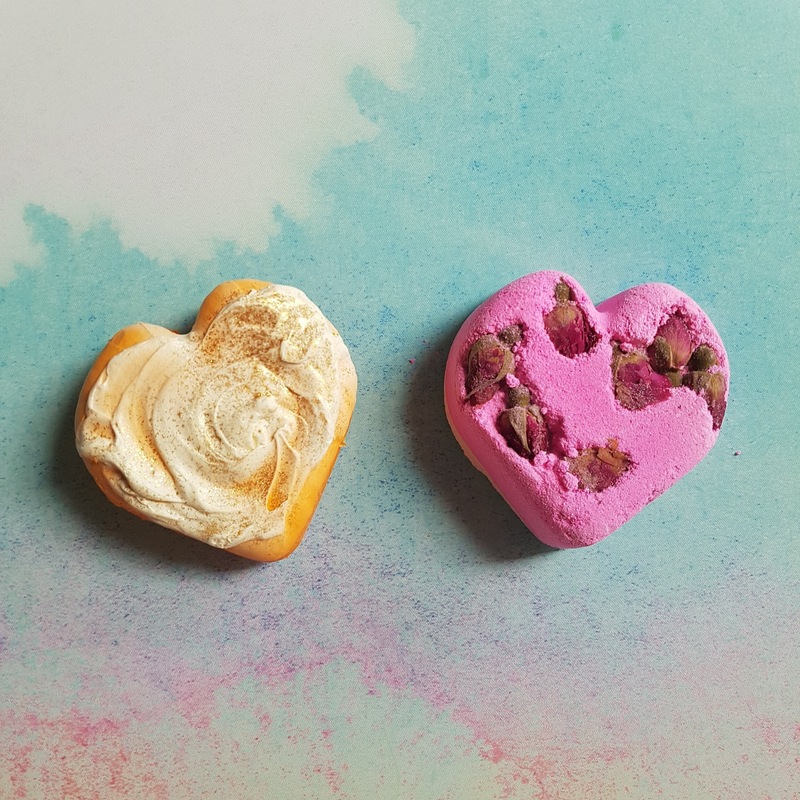 Anyway, these two cardiological cuties put the 💓 in your bath, with the Tisty Toasty bath bomb ($6.95) turning the water pretty pink and floating rosebuds making for a bathtime Love Potion No. 9 (another classic). The Heart of Enlightened Expectation ($10.95) not only has an excellent name but the meringue style top and bright gold colour of this bubble bar make for another brilliantly bold bathtime experience. 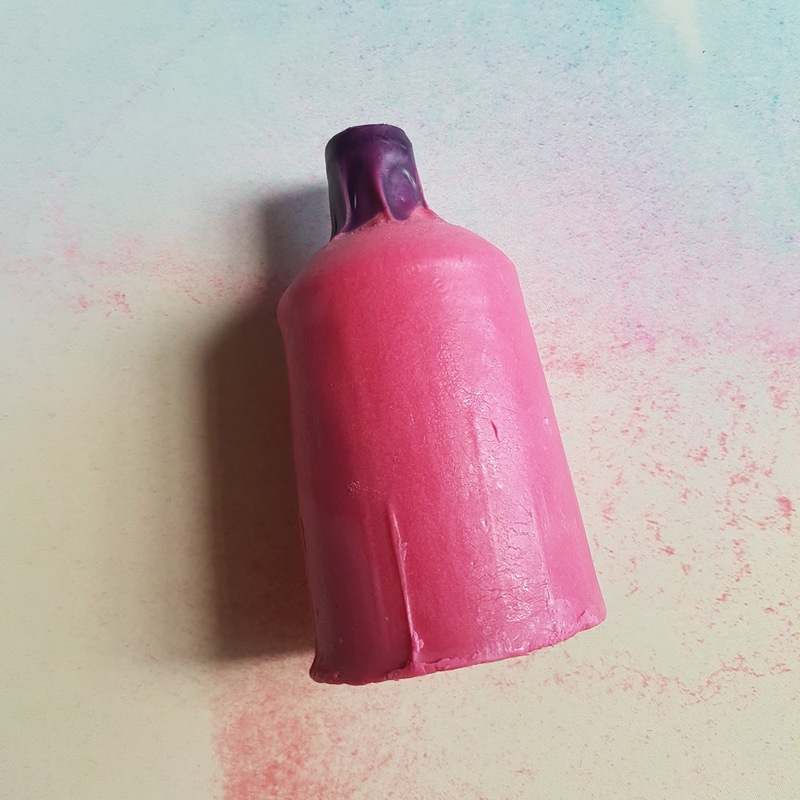 These days LUSH are all about the rudey-nudey life, minimising packaging with their Naked range. This Tender Is The Night solid shower cream ($14.95) is double the concentrate of the bottled version, so it lasts twice as long. Bargain!! These deliciously melting moments are the Melt My Heart massage bar ($10.95) and Tunnel of Love soap ($7.50). The softness of these products has to be squished to be believed so you know they are going to glide really nicely on the skin. 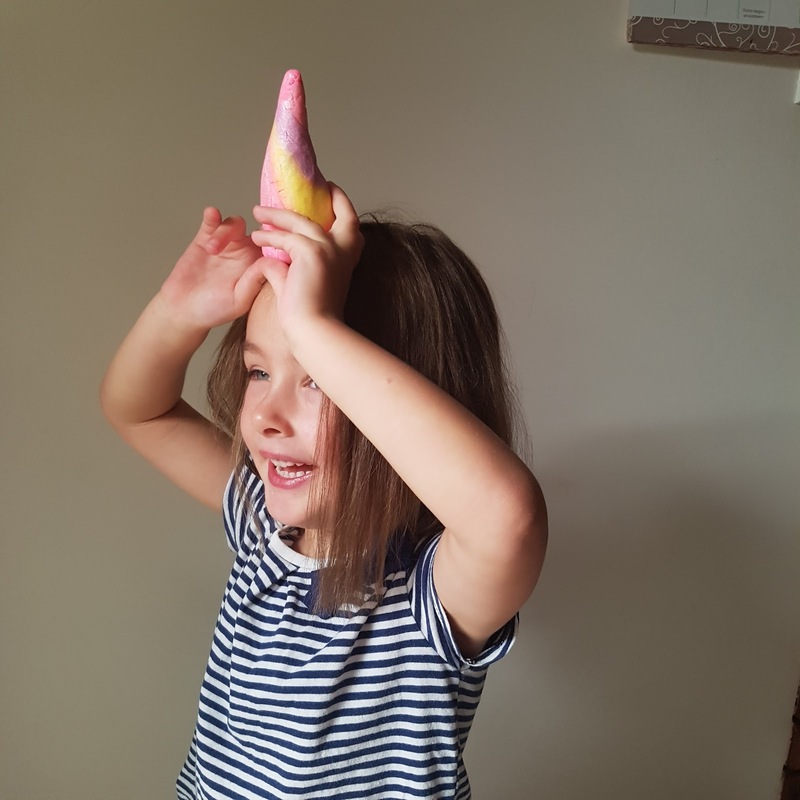 The Unicorn Horn bubble bar ($8.95) is a firm favourite from last year, back once again in all its pastel rainbow glory, ready to be crumbled into the bath or, you know, worn atop your head. Check out last year's pic. 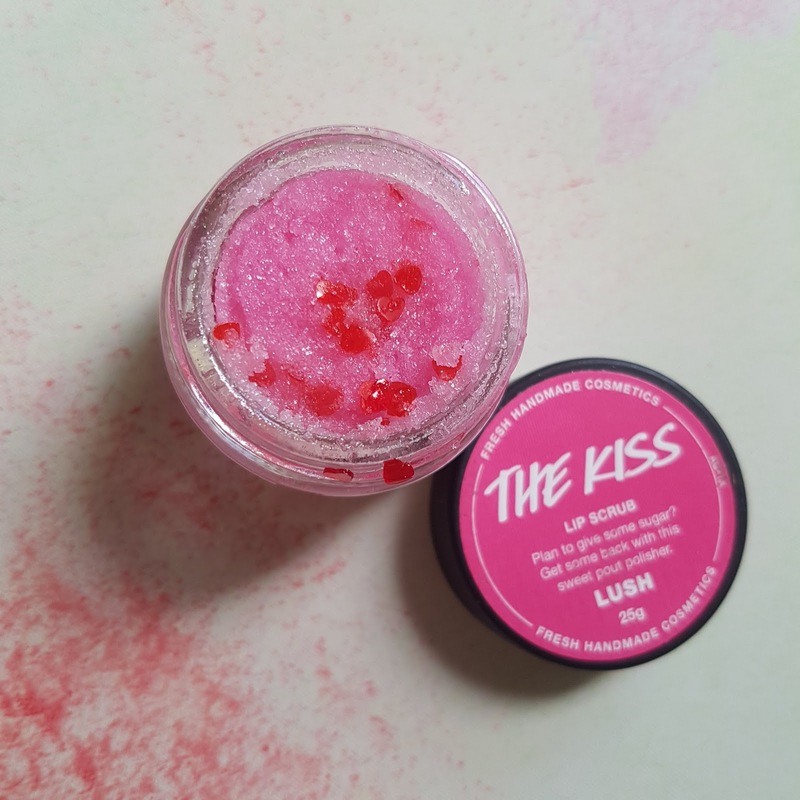 Finally, the Kiss lip scrub ($9.95) is another one that's back in the ring to take another swing, the little heart inclusions reminding me of the holographic ones I used to glue to my face when going out in the late 90s, except these ones are actually edible, not highly toxic like I suspect the other ones are. Whatever you're doing on Feb 14, I hope you enjoy your day, and if you snare some of these products, it's pretty much guaranteed. 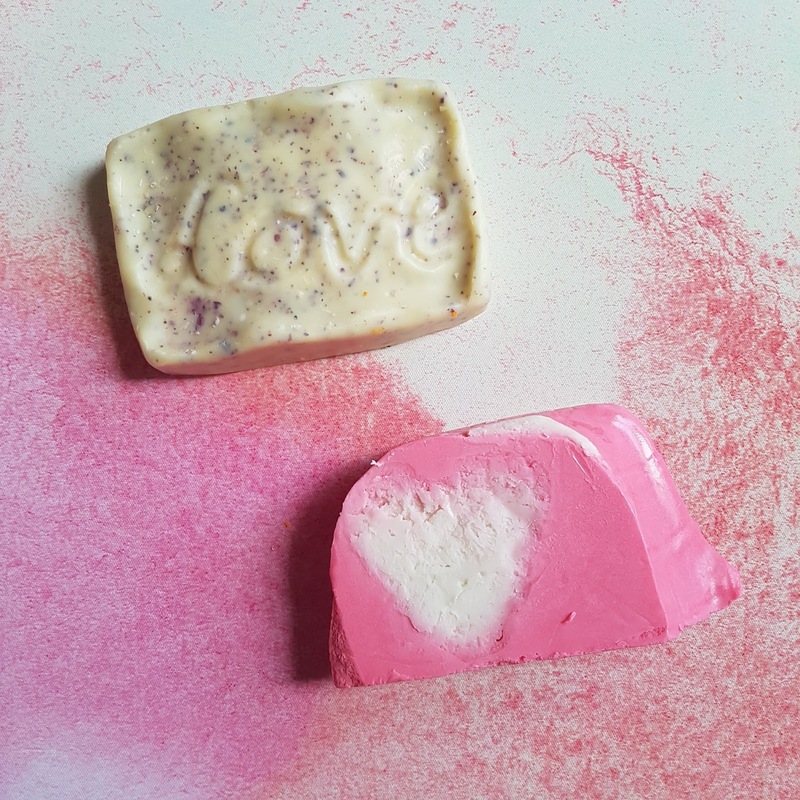 Products kindly gifted for review by LUSH. All images, thoughts, feels and children my own and genuine. For more information on collaborating and the like, please see my PR and Media policy.